Who's Ready For Some In-Car Advertising? Well, You Better Be! Last month's Ad Tech, the "interactive advertising and technology conference and exhibition" in San Francisco, had some interesting announcements come out. Next Ads Frontier, Klip Mobile Marketing announced that Mojio (read below) apps have partnered to reward "driving moments" in the connected car. 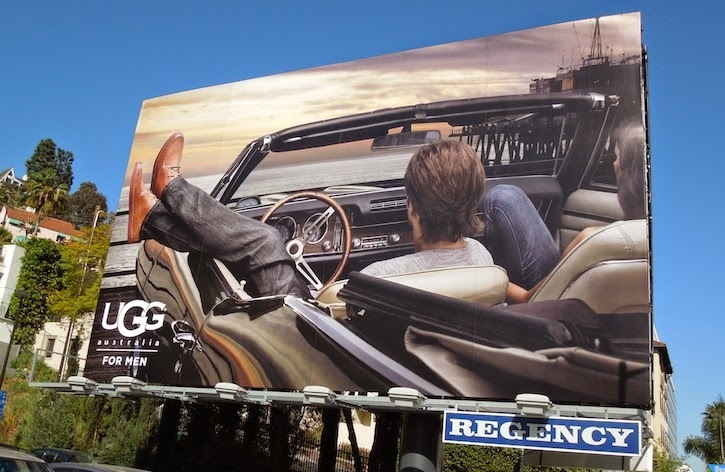 In short, advertising in your car! The reward a driver would get for those "driving moments" could be like free coffee for leaving for work early. Driving habits will be tracked and turned into advertising opportunities. Mojio is an OBD-II device that acts as a cellular GPS device and according to the company, makes your car smarter. Smartphone apps are available that tap in to Mojio. The device won't be available until later this Spring. Advertising based on your location seems like a trend now. Tech companies have already started using iBeacons to serve ads to smartphones in places like shopping malls and ballparks. For cars, the example of Aha music streaming service was given at Ad Tech. By partnering with Quizno's Subs restaurants they were able to send coupons to a car's head unit when you approached a Quizno's. And Apple's latest CarPlay could be the next source of advertising too. Since CarPlay shows calendar and music, there is a possibility that contextual apps will be programmed with ads. Android fans shouldn't be jumping out of their seats either, since Google is believed to incorporate Google Maps with the Open Automotive Alliance for the sole reason of generating advertising revenue. Read the full post on auto connected car for more details.